Blaze Fitness offers a 6-day-a-week program to help you achieve your health and fitness goals! 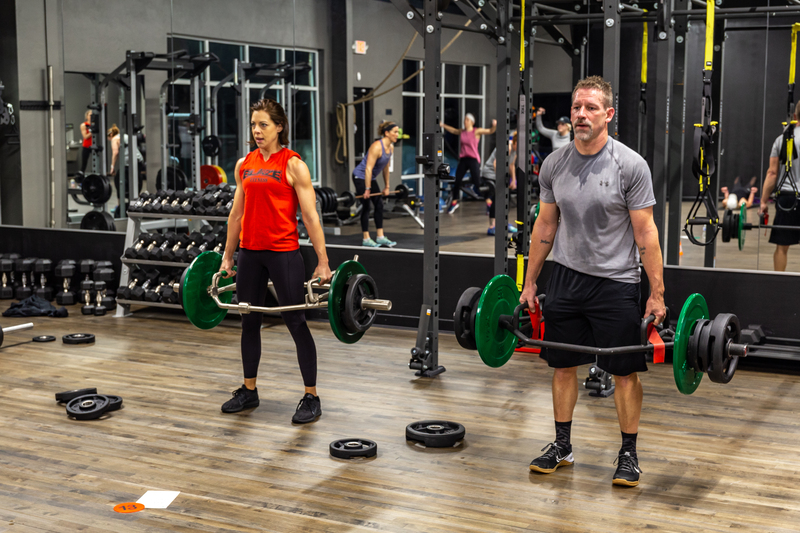 The bootcamp-style program is designed to give you four days of strength training with BodyBurn Strength (one for upper body, one for lower body and two for full body) and two days of cardio and core with BodyBurn Shred. Now is the time to make the choice to be healthier and happier! 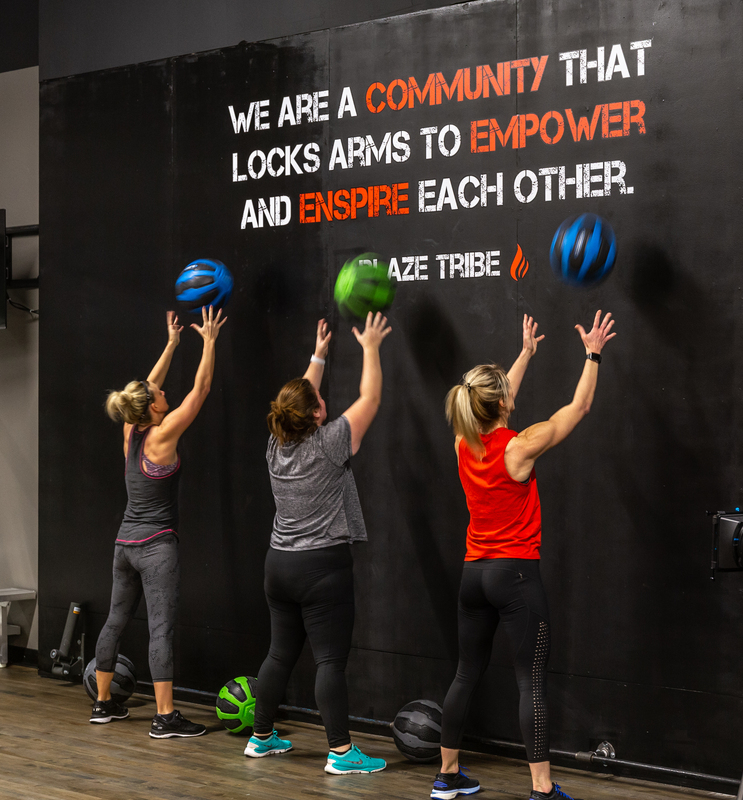 Join us for the Blaze Fitness program! All classes are held at Blaze Sports & Fitness (230 S. McCarthy Rd., Appleton, WI 54914) - located one mile west of the intersection of Highway 41 & College Avenue (between the Fox River Mall and Appleton International Airport). Get in shape with BodyBurn Strength, a high-intensity full body Boot Camp-style class. This class will jumpstart your metabolism, improve muscle tone and reduce body fat, which makes it a great addition to any workout plan. With the combination of strength, cardio, core and interval training you will get a full body burn! 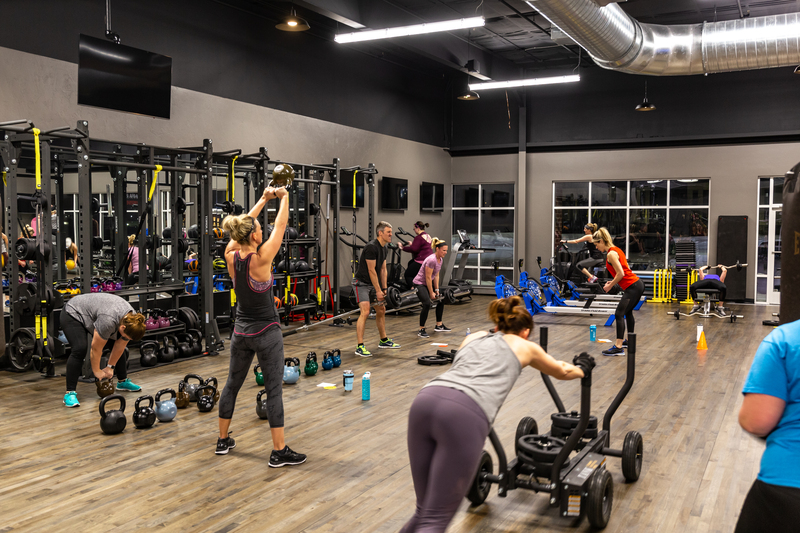 Each class will be unique offering a variety of different training equipment and exercises including ropes, wall balls, TRX, agility ladders, weights, kettle bells, treadmills, Echo bikes, rowing machines, punching bags, bands and more. Consistently challenging your body! Come join our energetic and motivating 50 minute class. BodyBurn Shred is a combination of cardio and core high-intensity interval training. This type of training speeds up your metabolic rate to burn more calories and fat as you improve your overall performance. Increasing your metabolic rate is where you see results happen! You will leave this class and be burning calories all day long!!! Our enthusiastic instructors pack a lot of punch into this 50 minute class! **If you are new to our classes, please download the Enspire365 app to your phone and create an account. This will make check-in and payment quick and easy when you attend class!